168 Project–Provides a proving ground for filmmakers, writers, actors and all interested in creating stories for popular culture. 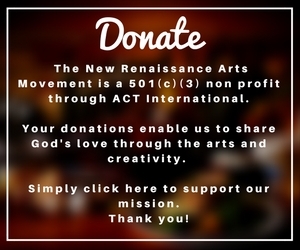 Arts Centre Group–A UK organization that brings together Christians who are working professionally in the field of the arts. Art+Christianity–Seeks to foster and explore the dialogue between art, Christianity and other religious faiths. YWAM Newcastle Music & Arts—Are you wired to express yourself creatively to the world around you? Whether your passion is music, fine arts or dance the Music & Arts DTS is for you! 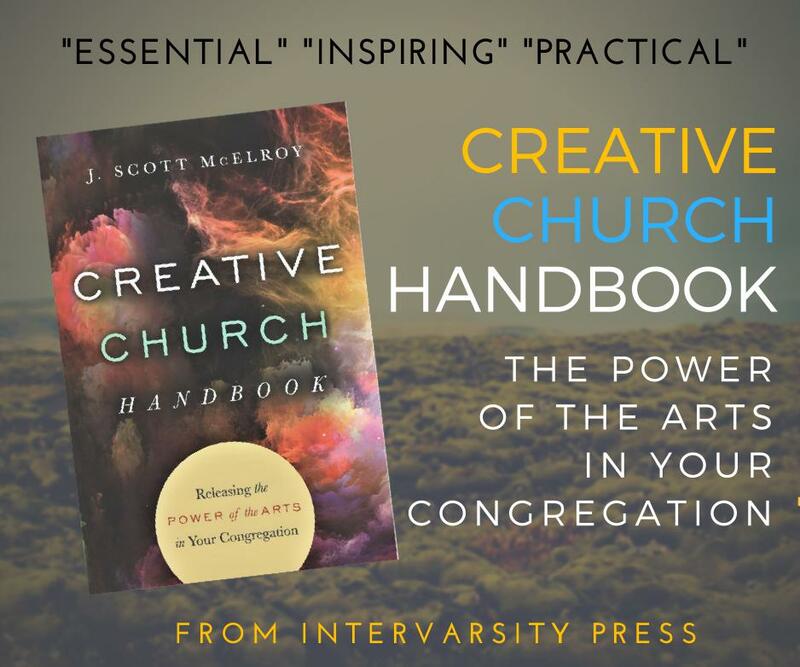 For our list of Church Arts Ministries, click on THIS LINK. For our list of Christ-Following Artist Sites and Blogs, click on THIS LINK. The Index of Christian Art A collection of Medieval Christian art at Princeton U. Good for research. Seth Godin Blog for this marketing and trends guru.